Životnost batérie: garantovaná 5 roky, predlžená 7 rokov. Životnost batérie: garantovaná 7 roky, predlžená 12 rokov. The high-end chip with highest precision at high speeds. For karting and enduro. Životnost batérie: garantovaná 3 roky, predlžená 4 rokov. 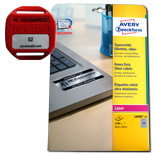 Which Timing Software do you use with this product? 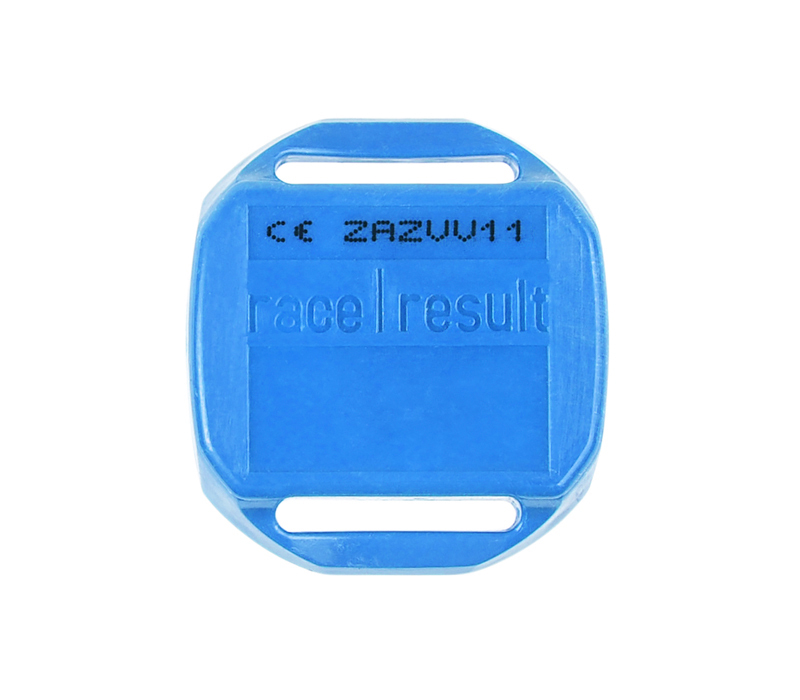 Chip holder for detachable mounting of all active transponders. Suitable for plain surfaces and tubes, poles, etc. 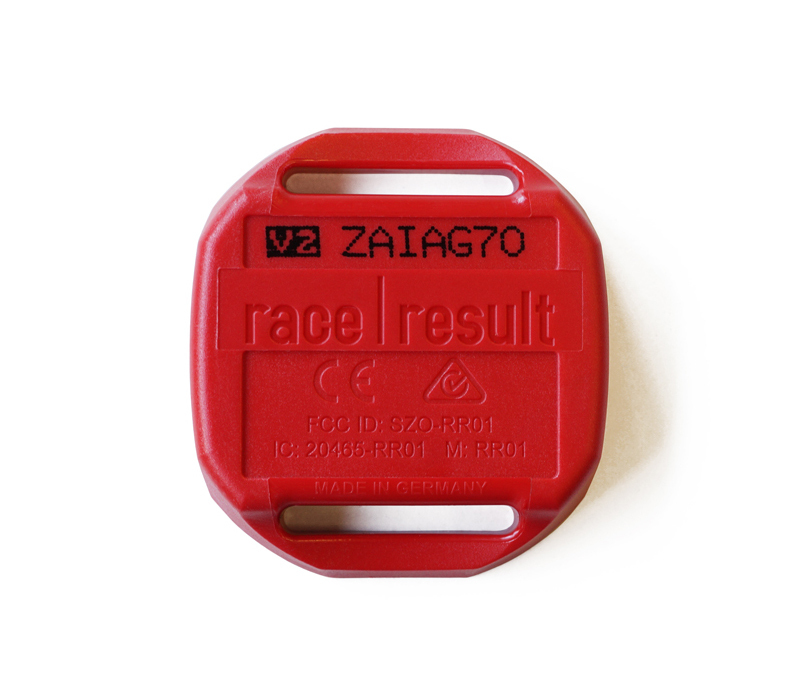 Compatible with all race|result active transponders. 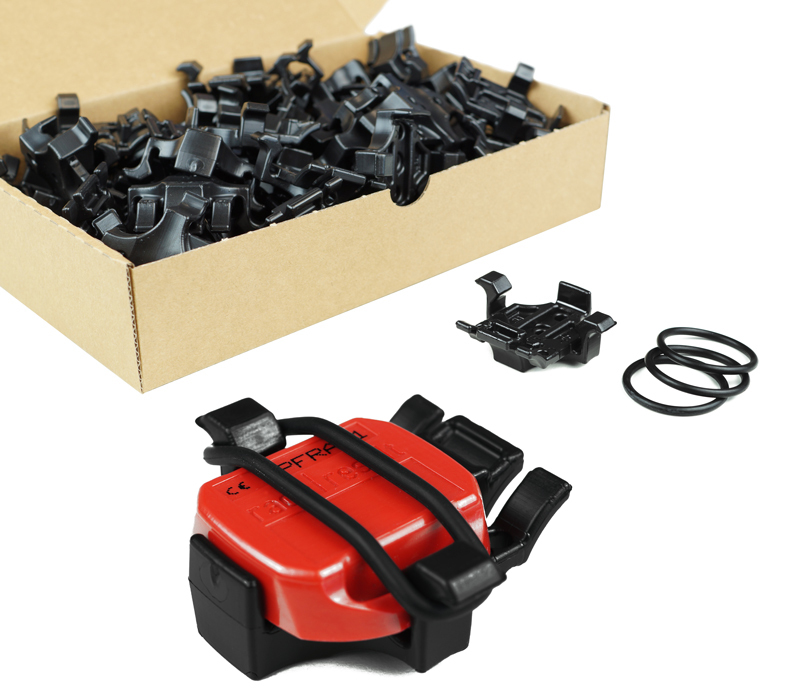 Cable straps with a width of 3.6 mm can also be used for mounting. 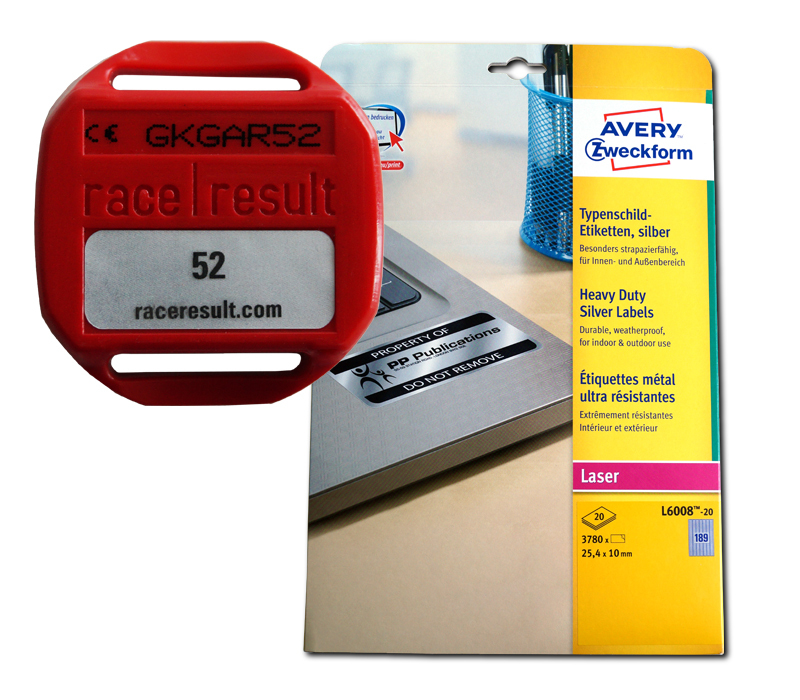 Apply a permanent sticker to your Active Transponders to use the same chip file for all your events. Note: Do not use with Rental Transponders! These stickers are permanent and cannot be easily removed. Using these stickers on rental transponders may incur cleaning fees.